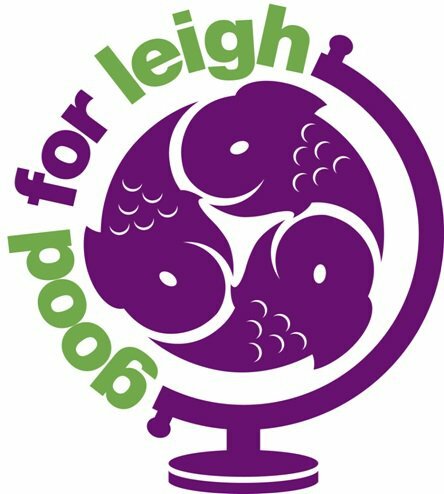 Find information on all classes at Leigh Community Centre, listed in alphabetical order. 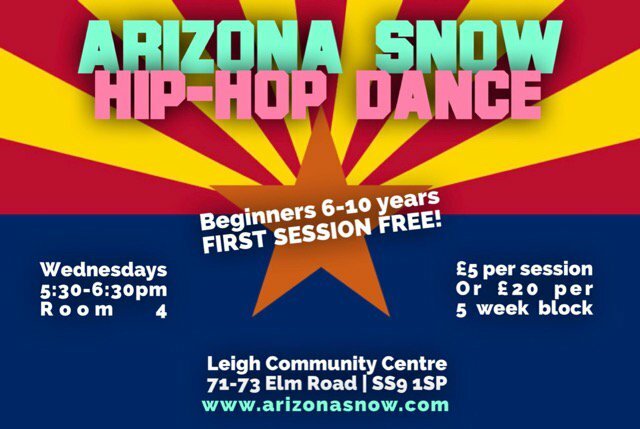 Learn the foundations of hip-hop dance and choreography to all your favourite music! A class set in a supportive environment, encouraging confidence and teamwork. Suitable for ages 6 - 10. 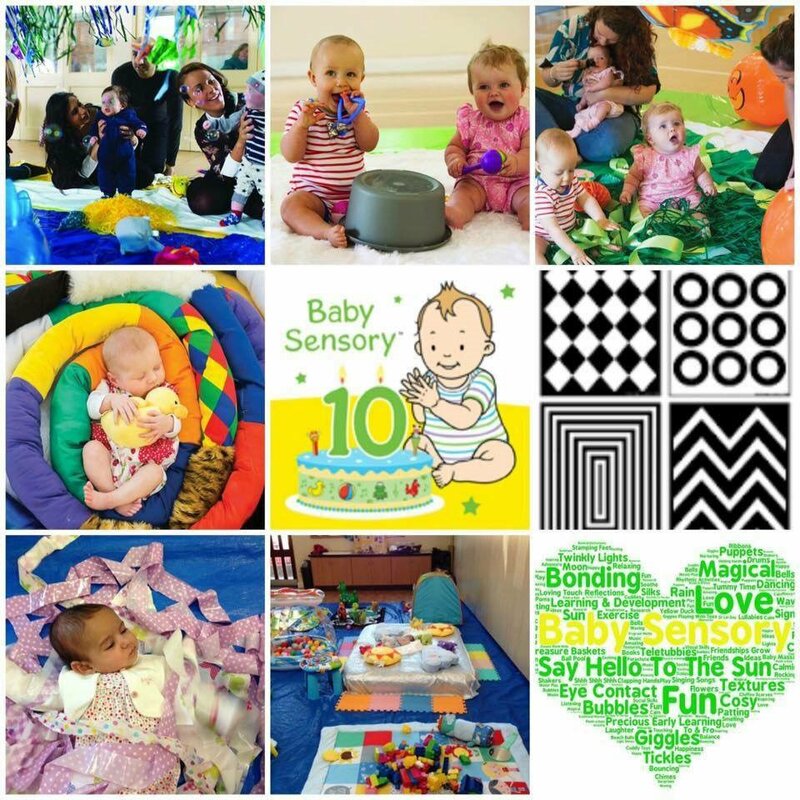 Amazing award winning Sensory classes for babies form birth -13 months. 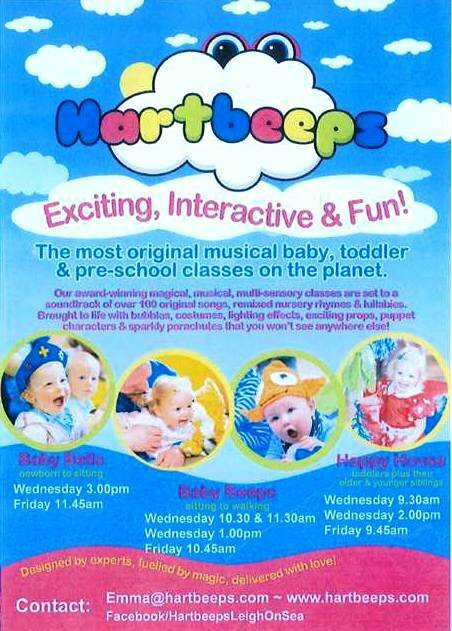 Funfilled themed sessions to enjoy with your baby, including bubbles,music, lights shows, puppets and much more! £60 for ten weeks – taster session available. BabyBallers is an Academy offering football and child development sporting activities for girls and boys. We focus on an age range from 16 months all the way through to 5 years old. We believe in learning through play and think our courses can help your children get ready for their future lives at school and beyond. 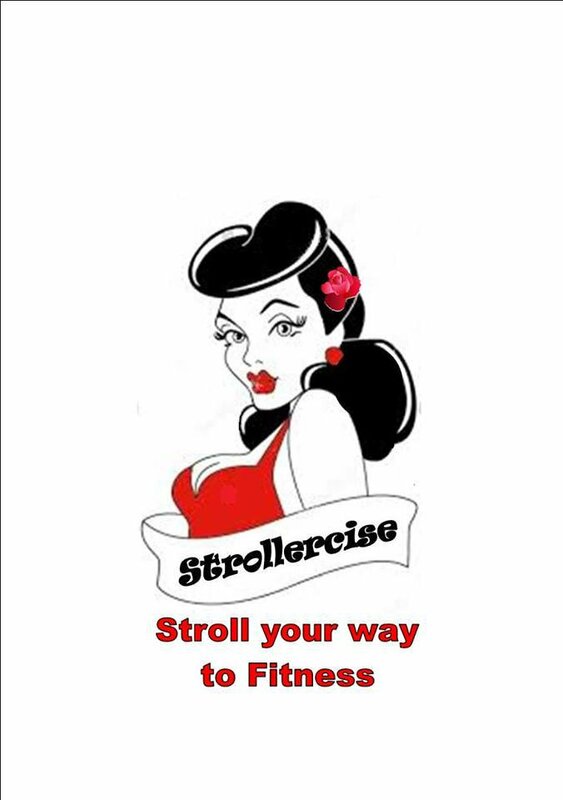 The first group in Essex to provide regular, ongoing, specialist exercise classes specifically for those diagnosed with breast cancer. A fun, positive environment for everyone, no matter what level of recovery you are at. 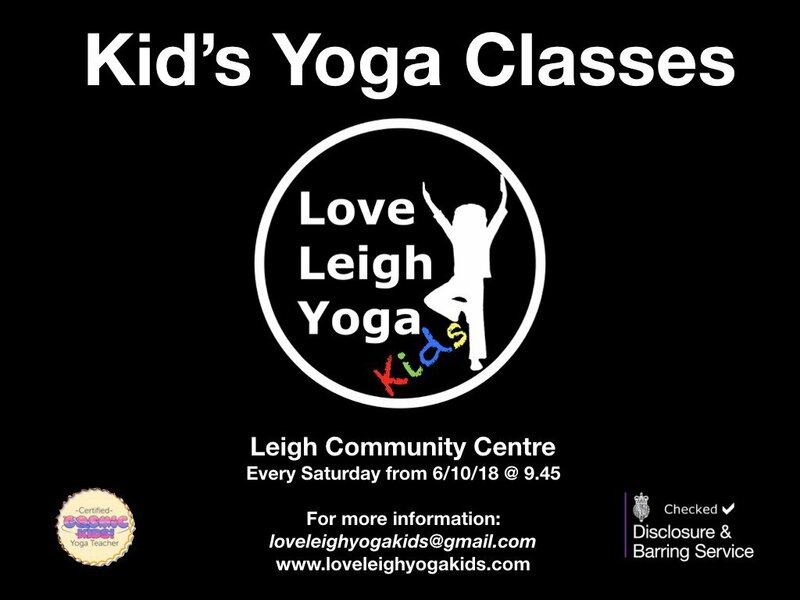 This is a beginner’s class and is suitable for all ages and levels of fitness. Pilates will strengthen and relax you and can help relieve back ache. The class is small so you get lots of personal attention. Class reservations necessary. 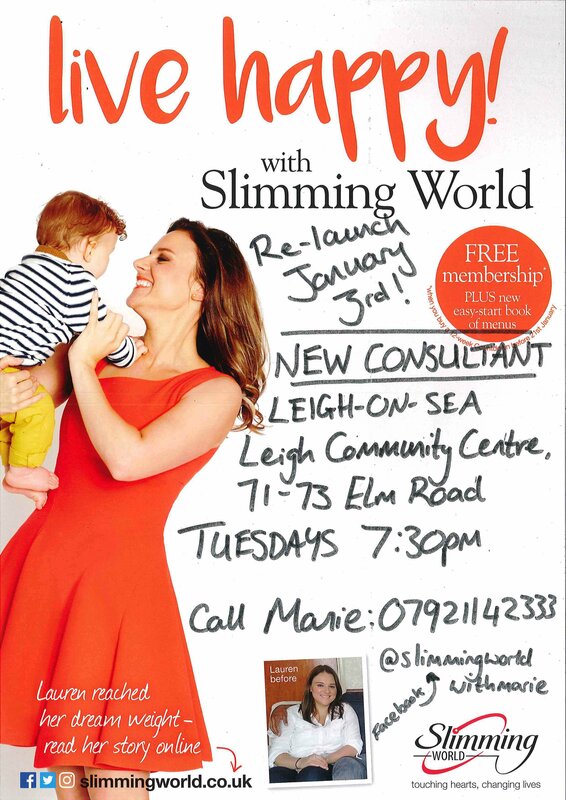 We are a new Women's Institute in Leigh-on-Sea. Our meetings encourage women to get together to learn, share and have fun! First Wednesday of the Month. No meeting in January. A friendly group based on messy play, with crafts, singing, dancing, parachute fun and bubbles! Refreshments provided. 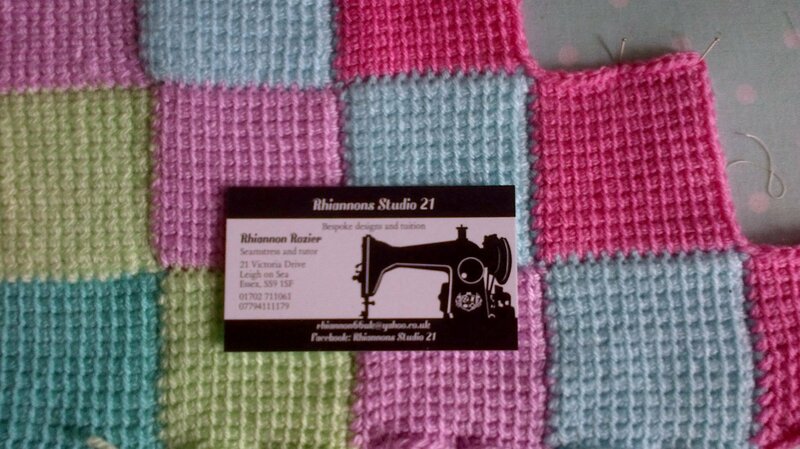 £6.00 per session or £20 for a 4 week block. An after school circus workshop for 4 - 8 year olds. Learn spinning plates, hula hoop, basic acro, pyramid, flower stick, juggling scarves, creating an act, playing games and more! Bring a night out to your workout with easy to follow routines set to club classics from the 90's to the present day with disco lights and glow sticks! High and low impact options for those just starting a fitness regime to those that already love fitness. 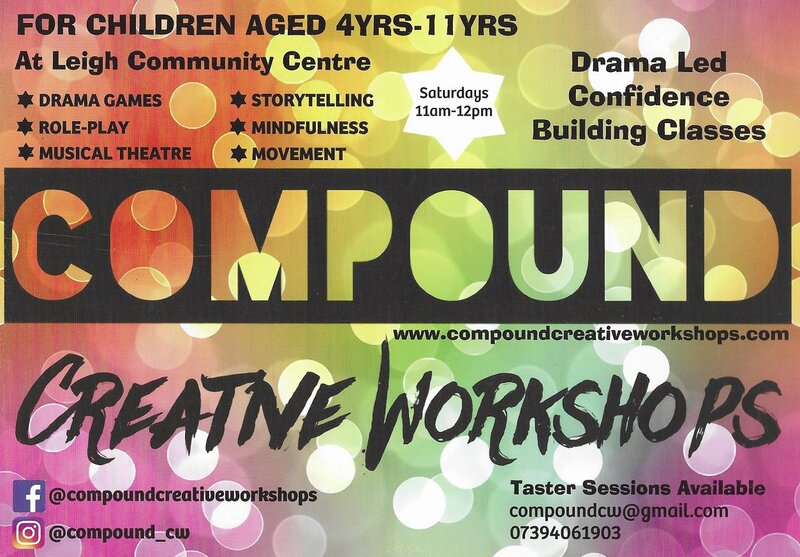 Drama led confidence building classes. Suitable for ages 4yrs-11yrs. 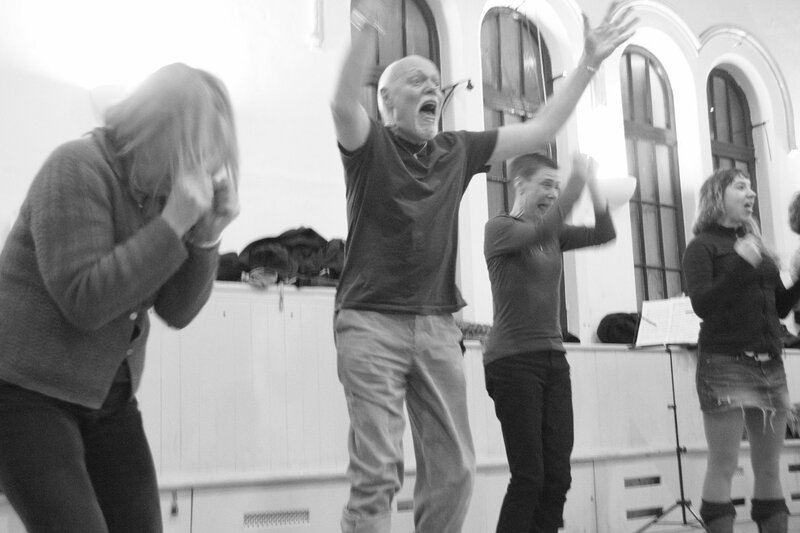 Including all things creative; Drama games, role-play, storytelling, creative writing, as well as mindfulness exercises, basic movement and musical theatre. Weekly. Stops over Summer Holidays. Bring your own machine to make garments that fit you perfectly from commercial patterns. there will also be regular master classes to perfect the art of zip insertion and buttonholes. Due to the popularity of these classes they need to be booked and paid for in advance. 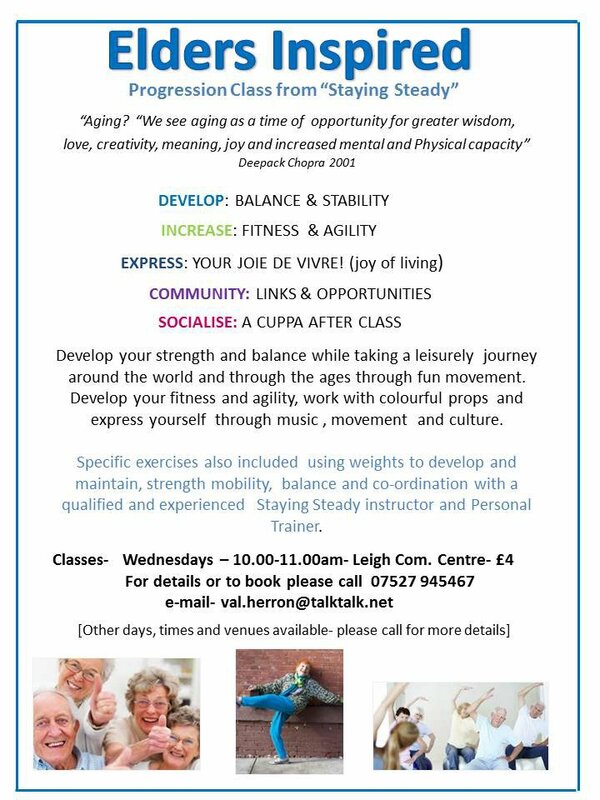 A gentle fitness class for elders or those who would like a gentle class or rehabilitation. We work on strength, stability and developing balance for daily living skills. Ideal progression from Staying Steady Classes. A fun, zero pressure singing group for anyone who wants to sing with others. We sing world, folk, pop and gospel music in 3 and 4 part harmonies. Relaxed and accessible learning environment. No experience needed. £8 per session, paid termly. £6 for concessions. First session is free! A great toddler dance class that children can enjoy as soon as they are walking. Our class helps improve co-ordiantion, rhythmic response, confidence building, spacial awareness and more. Please book a place in advance. 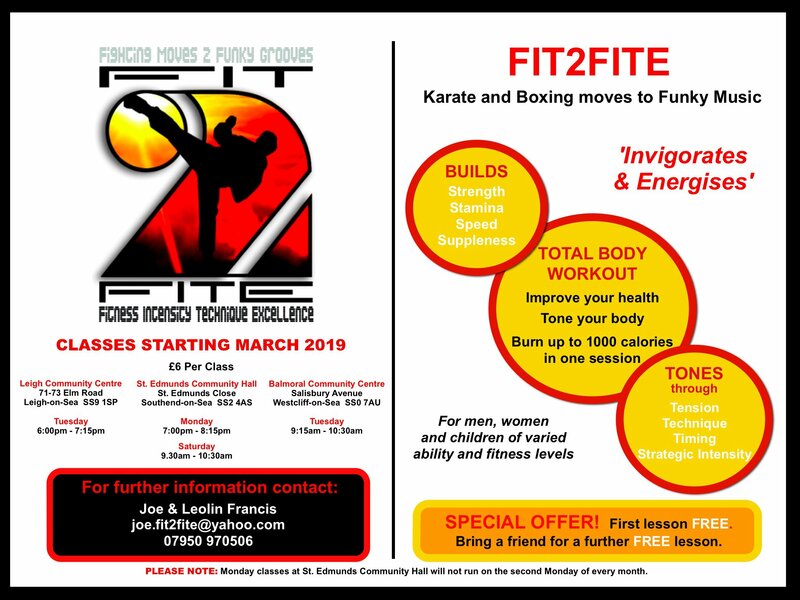 FIT2FITE is a holistic fitness class that harmoniously marries martial arts and boxing techniques to synchronised funky music. FIT2FITE will help you build physical and mental fitness, strength, stamina, speed and suppleness. Provided in collaboration with Southend YMCA, Leigh-on-Sea Town Council are launching their new Youth Club for 8 - 12 year olds in Leigh-on-Sea. 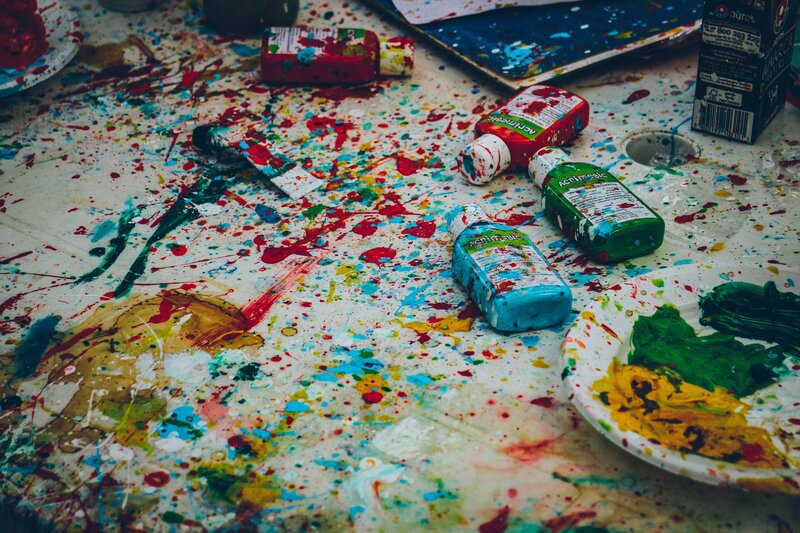 There will be games, ping pong, and activities to take part in at each session and the children can decide what they want to do whether it be a video project or performance or whatever! Multi-sensory, magical, musical storytelling classes for sitting to walking babies. Designed with your little ones development in mind. Multi-sensory, magical, musical storytelling classes for newborns to sitting babies. Designed with your little ones development in mind. Multi-sensory, magical, musical storytelling classes for toddlers to 4 year olds. Designed with your little ones development in mind. Hilary Jane's classes teach the traditional craft of hand stitched patchwork through quilt making and other projects. Jo Jingles is the leading music, singing and movement experience in more than 700 centres around the UK, Ireland and now in Australia. 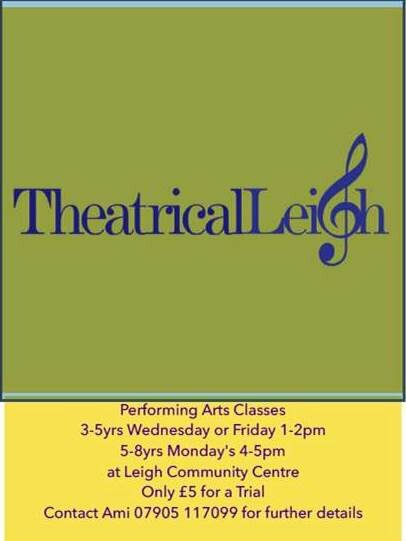 Classes available from 3 months – 2 years. 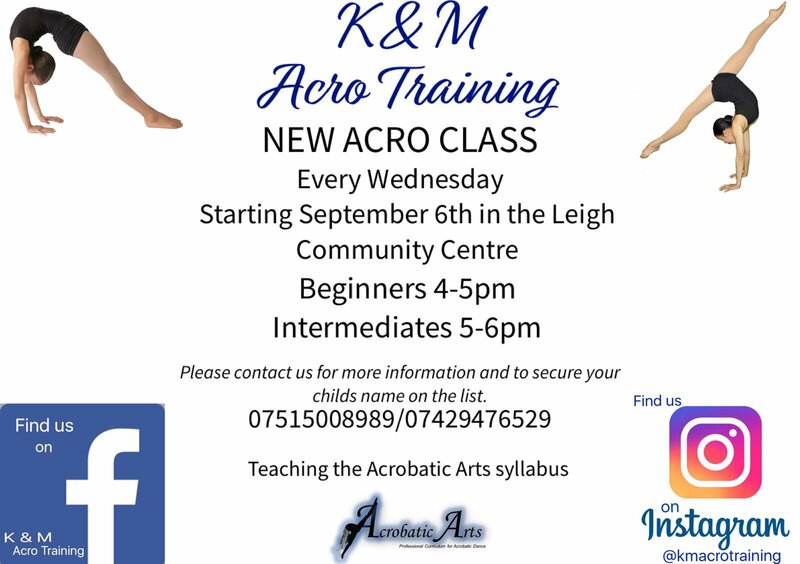 Acro training is a fun and progressive class, designed to initially compliment dancers but also create strength, flexibility, balance and teach/ improve gymnastic skills and tricks for children aged 4-16. Women's high energy, fat blasting aerobics and interval training session with a Level 4 Exercise Specialist with 25 years’ experience. We offer Maths tuition Year 1 to Year 11 and English tuition Year 1 to Year 8. GCSE Science revision Year 10 and 11. 11 Plus entrance exam preparation. Our individually tailored programmes for students from 5-16 years old, help to form good study habits, increase confidence and develop self-esteem. We offer GCSE Science revision, and 11 Plus entrance exam preparation. Our individually tailored programmes for students from 5-16 years old, help to form good study habits, increase confidence and develop self-esteem. 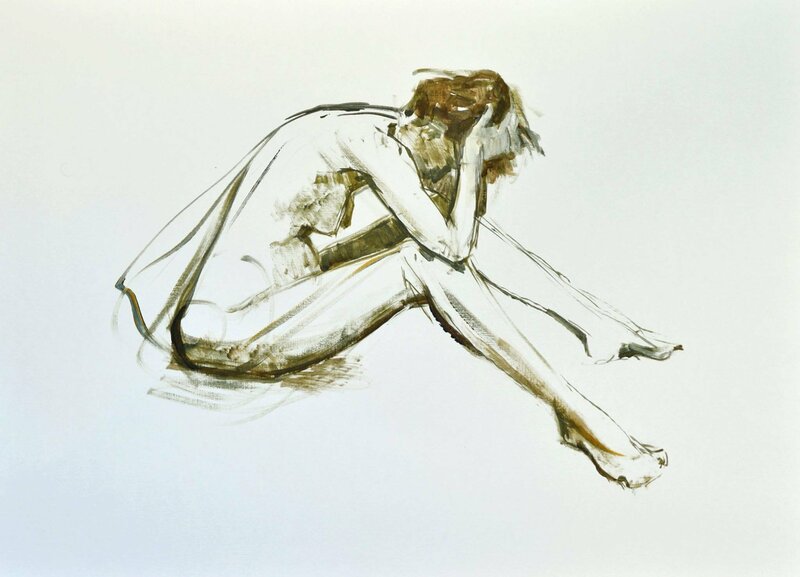 Open Life Drawing lessons. No need to book. Bring your own supplies. Newcomers welcome! Yoga adventures for 3-8 year olds, taught in the style of Cosmic Kid’s yoga of You Tube fame. Men's high energy training session with circuit, boxing, free weights and CV training run by a Level 4 Exercise Specialist with 25 years’ experience. 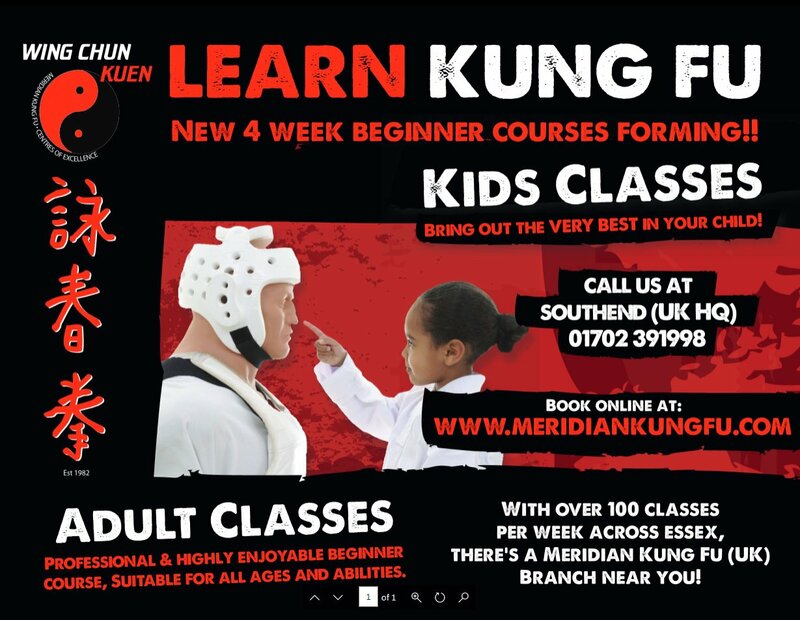 We’ll bring out the very best in your child, dramatically raise their confidence and interaction levels, develop core values such as respect and courtesy whilst teaching them to be an incredible martial artist, natural leader and even more awesome than they already are! What are you waiting for? Learn to be more present in each moment of your day. Cope more effectively with stress and anxiety. Rediscover your natural happiness and vibrant self. Weekly - 8 week courses. £150 (£125 Concessions) for 8 week course. Support group for parents of estranged adult children. This is a meet up for parents to support each other on a monthly basis. Room hire cost to be divided amongst the group. An informal piano group for complete beginners. Learn some basic music theory and enjoy playing simple tunes and duets with other students. Make new friends with like-minded people and have fun! This class welcomes beginner and intermediate level clients. Through the controlled, flowing movements of Pilates you will develop strength and poise and experience a sense of well-being. A 1 hour mixed ability Pilates class including a relaxation session. Children's and teens dance school with ballet, tap, modern, street dance, singing and drama. Pure Dance teachers pride themselves in setting high standards achieving excellent I.S.T.D examination results and most importantly creating a work hard friendly atmosphere. £4 per child, £2 per subsequent child. 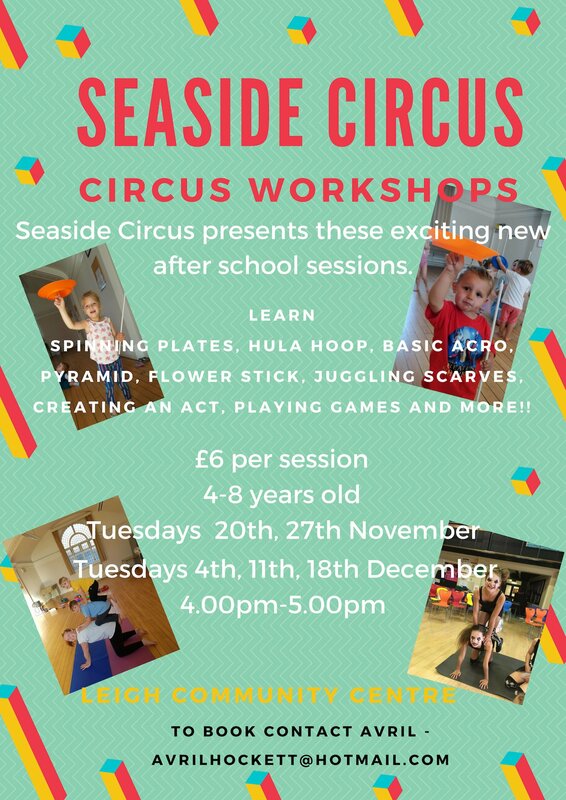 Seaside Circus presents exciting new after school sessions. Learn Spinning plates, Hula Hoops, Basic Acro, Pyramid, Flower Stick, Juggling Scarves, Creating an act, playing games and more. For 4 - 8 year olds. Fun and friendly straight forward exercise for those who are less agile and want to stay fit and healthy. 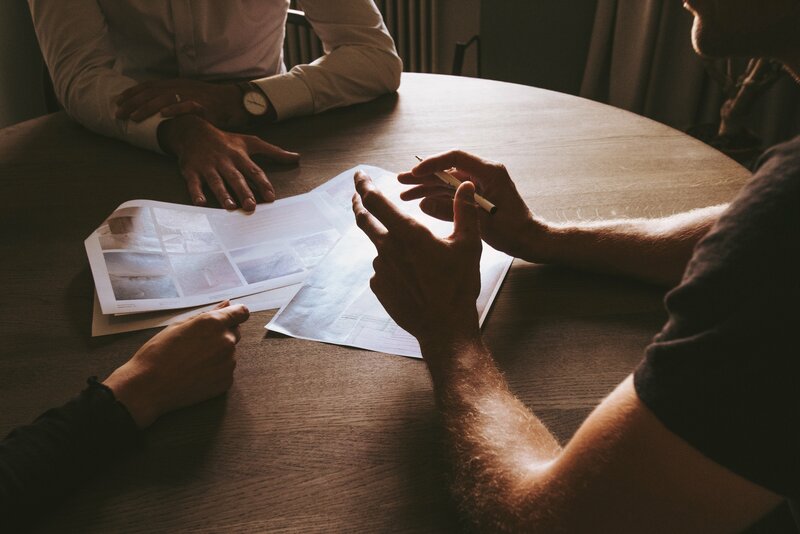 Meetings are generally an illustrated talk in Italian and the opportunity to meet and chat with others also interested in everything Italian! 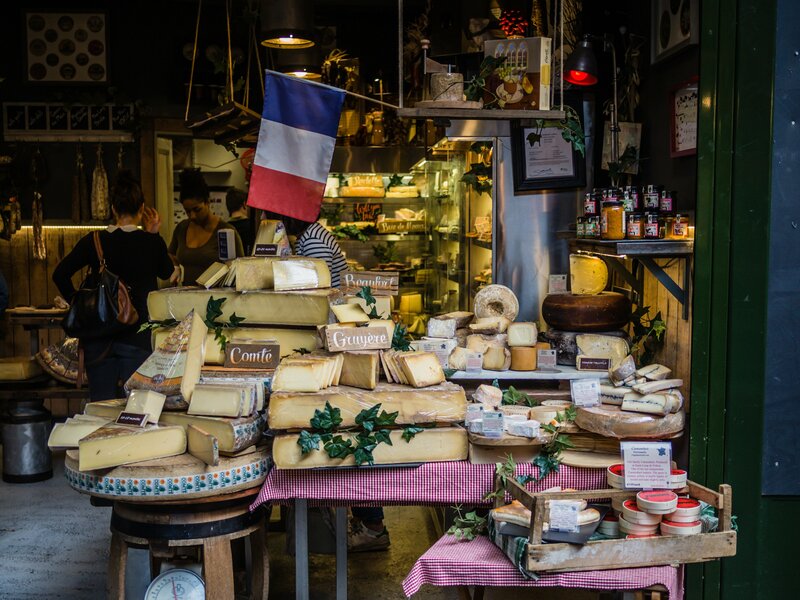 A friendly group of French speakers of all levels who meet regularly for lectures, workshops and social occasions. For young artists interested in developing their creativity through painting, drawing and mixed-media. Gentle and low impact exercise. Excellent for stress relief and relaxation. Talking Tots is a programme that combines games, songs, rhymes and fun activities to gently boost children’s communication and social skills. For ages 2 - 3. Prices available on request. Special offers available. A workshop written by NHS dietitian teaching parents everything they need to know to wean their baby safely and confidently. 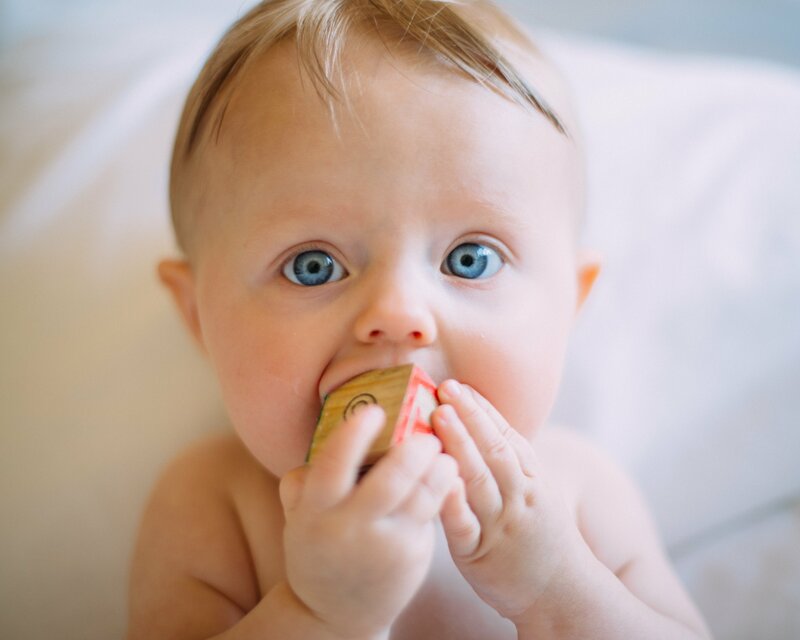 Baby led weaning and traditional weaning covered plus lots lots more! 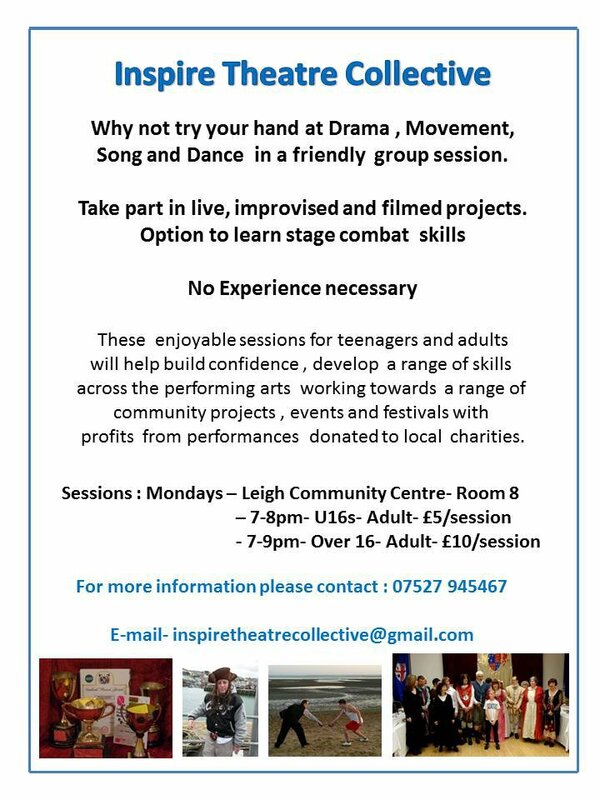 Creative classes offering your young performers a chance to dance, act, sing and most of all have fun! For preschool age. With "Quackers" leader Ami. Music & Dance Classes for 3 months – 5 years as well as Parties.Hide under a parachute, wave the pom poms, shake the maracas, dance with bubbles and sing along! 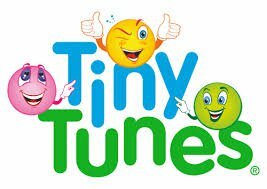 As well as the all time favourite rhymes and songs, Tiny Tunes gets the little ones dancing to some of the well known pop classics! £6.00 per session, pay as you go. Additional siblings half price. Literature of the 1960's: It was not only music which was exciting in the 1960's. Literature, too, was vibrant and provocative as writers explored new ideas and forms. Through the study of key texts, we will consider how writers' choices of content and style both reflect and challenge the cultural and social context of the decade. Through close analysis of selected novels, poetry and drama, we will identify key aspects of the writing which set this literature apart from that of previous decades, and evaluate the extent to which it represents a society in a time of great change. Applying a framework of close literary analysis to each text, we will see how rewarding and enjoyable it is to explore literature through a detailed and structured approach. A reading list will be distributed before the course begins. Karate training for kids & adults. Benefits include fitness, stretching, flexibility, muscle strength, endurance. Learn self defence, respect for others and improve coordination and balance, confidence and self- discipline. 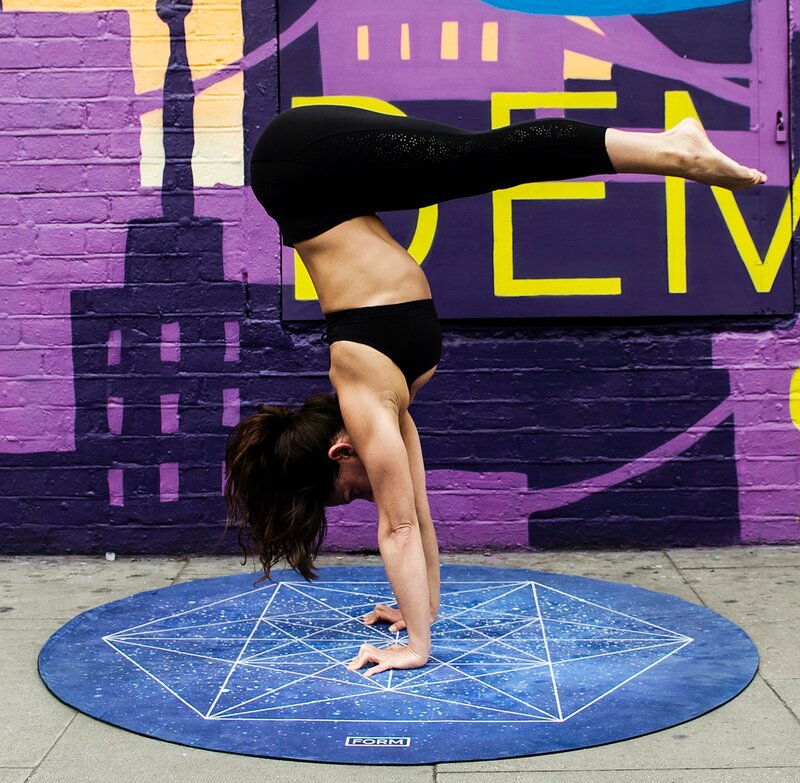 A drop in class suitable for all levels, incorporating pranayama, asana, meditation and relaxation. The class is suitable for all abilities but in particular those recovering from surgery or who have mobility problems. 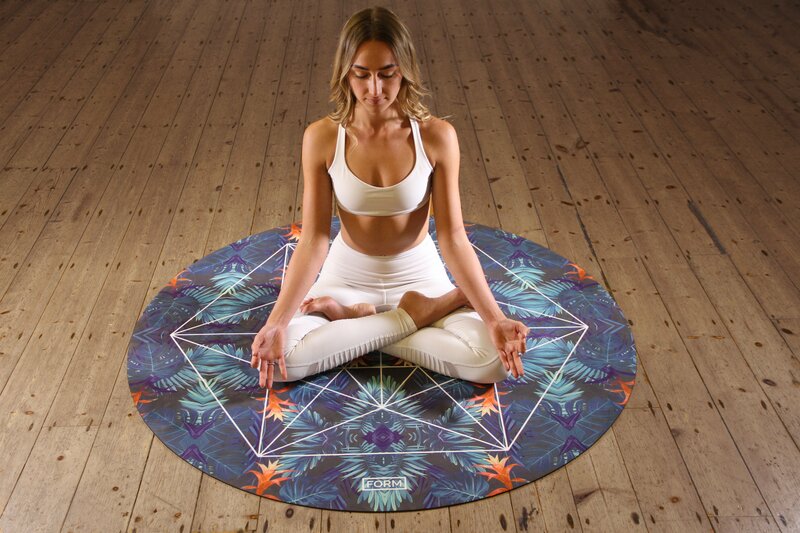 The class combines classic yoga postures, breathing and relaxation techniques and gentle stretching all whilst remaining seated. Sivananda Yoga for all, beginners welcome. 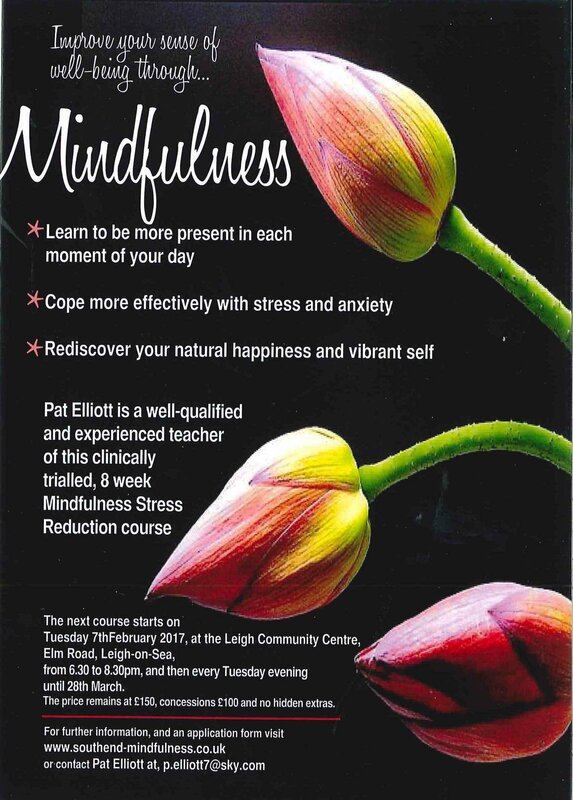 The class is designed to enhance physical and mental well-being, bringing proper relaxation, breath control and exercise together. Specialised, evidence-based 12 week course. Gentle*Effective*Enjoyable*Quality*Small Group Classes*Unique* Specific*Individualized Beginner-Friendly*Cost-Effective*Teaches and motivates health and well-being promotional self-management. 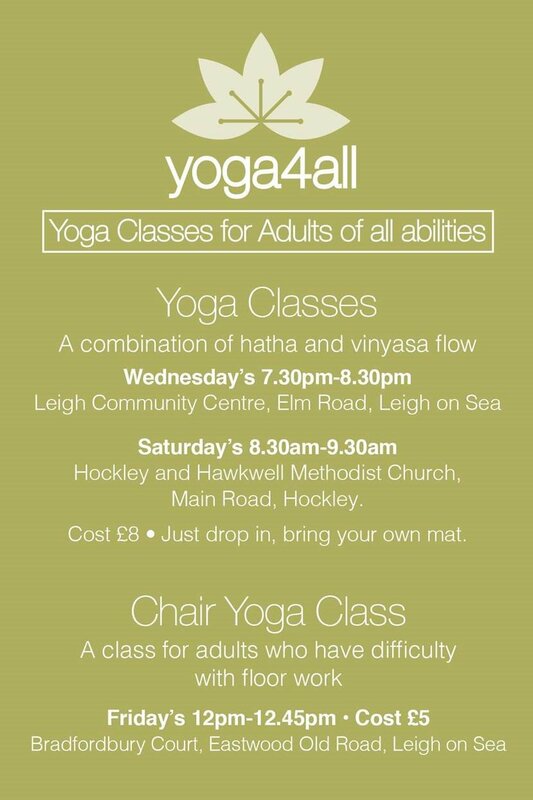 Gentle yoga class tailored to the individuals ability. We all want to stay young. This class aims to improve your mobility, flexibility and strength. 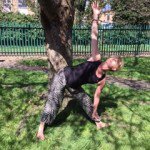 If you have back, hip or neck discomfort or you feel generally stiff, then this class is for you. Conditions are taken into consideration. Zumba combines irresistable Latin and international music with dynamic yet simple exercise moves. This incredibly fun and addictive class for all levels includes salsa, cumbia, belly dance, reggaeton and much more. No dance expertise needed. Thinking of holding a regular class? Not only is the Centre perfect for events but we also hire rooms out for a huge variety of regular activities and classes. 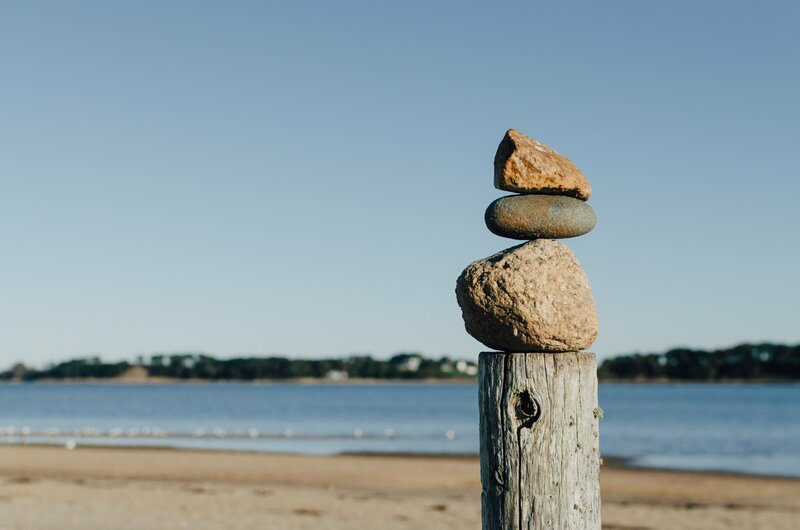 The Centre is a thriving community facility in the heart of Leigh-on-Sea so we do have limited availability, however our helpful staff will always endeavour to fit you in! If you are interested in starting a regular class at the centre you can benefit from a reduced room hire rate, full set up of furniture for your sessions, free use of equipment such as projectors, and free advertising on our website, social media pages and around the Centre. 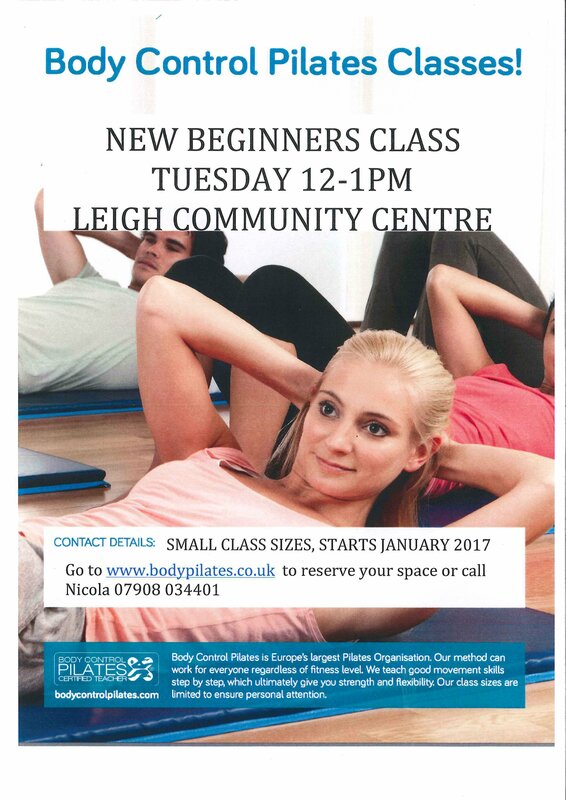 If you would like to learn more about starting a regular class and to check availability please contact us directly on 01702 477248 or email.